Can Your House Be Causing Your Family's Sickness? Sneezing, coughing, runny nose, sore throat, rashes, headaches, and even difficulty breathing – what can possibly make you and your family feel that way? If you get this condition outside the “regular” allergy season and it becomes more severe when you are at home, there is a good chance it’s the house that gets your family sick. Or, to be more exact, the mold your house is suffering from. 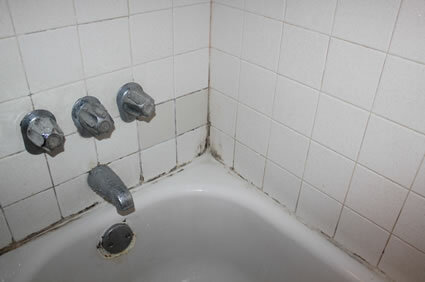 There are hundreds of various mold types, and not all of them cause an allergic reaction. The ones that do, unfortunately, are often found inside and outside residential houses, so your risk of getting exposed to these harmful fungi is pretty high. The reaction to mold is highly individual, so exposure can go unnoticed for some people, but the others will suffer from a variety of symptoms. The ones listed above are just the beginning: the fungi can cause more severe medical conditions, from asthma attacks and sinus infections to joint pain. 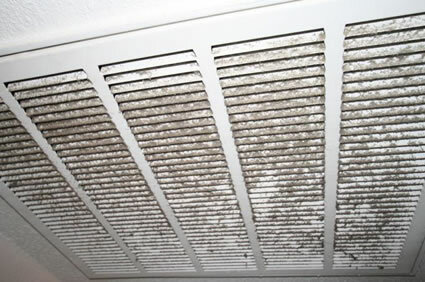 In some serious cases, mold can be a threat to your life, causing pneumonia or bleeding in the lungs. What looks like a regular allergy at first can be the signal that your house is getting seriously dangerous for your health. Who Suffers the Most from Mold Sickness? Even healthy adults, who are generally not prone to allergies, may suffer from mold, but the risk group definitely includes infants, the elderly, young children, and adults with existing health problems. Exposure to the fungi is especially dangerous for those individuals, who suffer from chronic respiratory diseases like asthma, or have a weak immune system because of chemo treatments or HIV. But on the whole, every member of your family is a potential victim of mold allergy. Unfortunately, they are not: it’s not just humans who get sick because of exposure to mold. Animals can suffer from it as well, especially smaller ones, like cats. If you noticed your pet having a rash and runny eyes, sneezing and licking its paws, it’s possible that the animal got sick because of the mold, and its life is in danger if the exposure continues and no treatment is given. That’s why, if you know or suppose that your house is infested with mold, make sure you protect both your family and your pets. 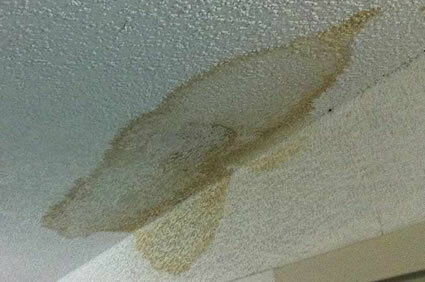 The number one on your to-do list is getting rid of the fungi so that your house is safe again. 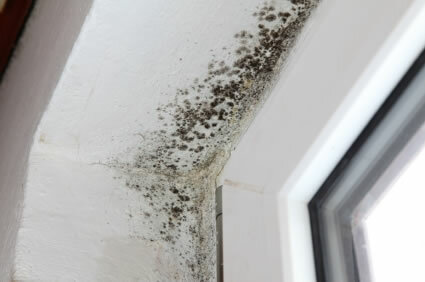 Mold may be difficult to remove and not easy to find, too – very often it appears in remote corners and is difficult to notice. To be on the safe side, it’s better to entrust this to professionals. 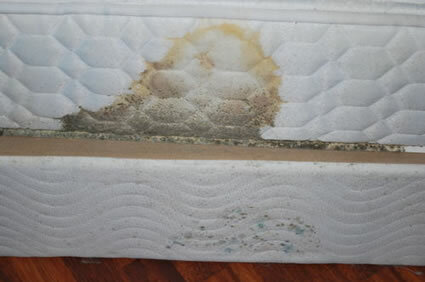 Expert Mold Test’s inspection services can help you detect mold and get rid of it for good. If your family suffers from obvious mold allergy symptoms, give us a call at (727) 321-9269, and we’ll free your home from this dangerous fungi.